When making building retrofits, ensure efficient products such as low-flow toilets/dual flush toilets, faucet and showerhead aerators, double paned windows, etc. Over 95% of food at the 2014 Oyafestivalen festival was organic, and made without palm oil. According to research from A Greener Festival, 72% this festival organizers should ban the sale of fish and seafood from overfished stocks, or caught in environmentally damaging ways. At least 80% of the alcohol stocked on site at Sunrise Festival is organic and, wherever possible, locally produced. 100% of printed marketing material for Rocking the Daisies Festival is printed on recycled stock. Canada’s Largest Ribfest ensures that the event produces only biodegradable waste and 100% recyclable material. To accomplish our goal means that our Ribbers, Food Vendors and Support Service Providers have to comply with our guidelines. They must all ensure that any consumables they use must be biodegradable or recyclable. The Rothbury festival in Michigan uses sustainable supplies for the festival that support a green event. 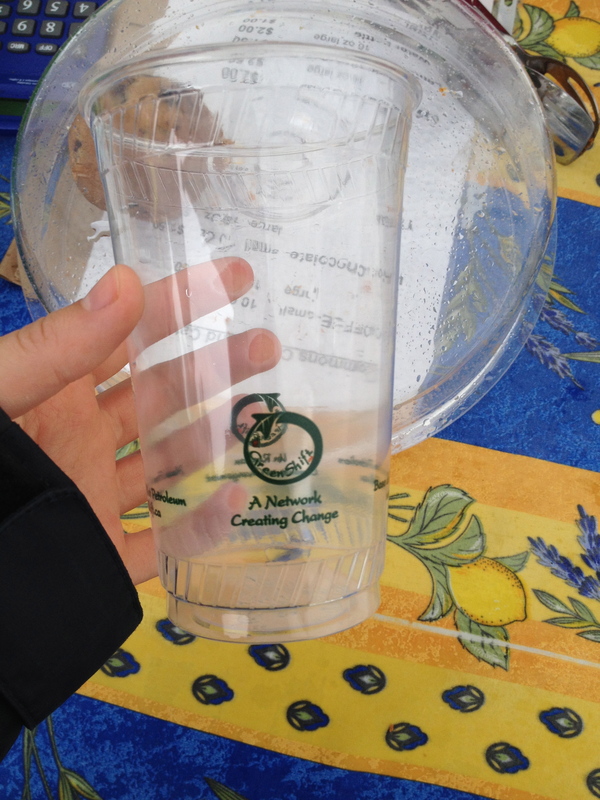 The festival purchases compostable items instead of disposable items. There is organic clothing merchandise for sale. Biodiesel that is used is made from a recycled waste product. There is 100% recycled toilet paper provided in port-o-potties. Vendors use compostable products made from renewable plant sources: plates made of sugarcane, cups, straws, and trash bags made of corn (bioplastic). Mariposa only contracts with printing companies that are Forest Stewardship Council certified for our posters, programs and printed materials. Every year Brock’s Big Bite in Beaverton, Ontario holds a lunch meal for the community. In 2015, the ingredients for the meal were all sourced from local farms in the Lake Simcoe watershed, and the meal was prepared by a local church organization. Procuring all local ingredients supported the farmers in the community and also reduced the carbon footprint of getting the meat and produce to the festival. The festival wristbands are manufactured from a fabric made of PET plastic. 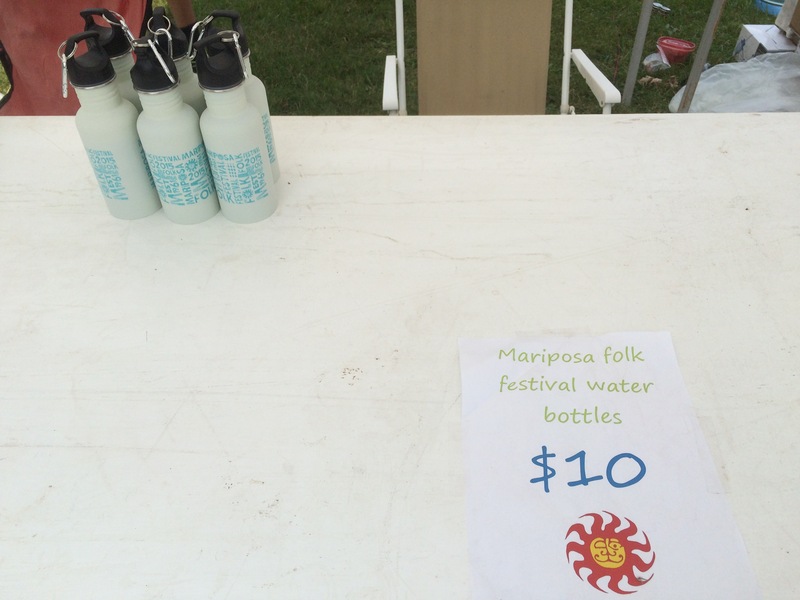 The festival requires vendors and suppliers to use refundable containers and ask them to try not to use wrapping materials and to buy in bulk. Also suppliers keep a good inventory to keep track of what they have bought and reuse it for the following year. All products used are Ecolabelled (certificate introduced by the Nordic Council of Ministers), which means that they are a good environmental choice. All fish served is on the marine conservation society ‘fish to eat list’. All tea and coffee is fairtrade, and all milk onsite is organic. Last, all meat and eggs are free range certified and priority is given to locals. All caterers and traders complete an Environmental and Ethical Statement as part of the process to secure a stall. This is taken into account, together with other factors when deciding who should trade on site. Catering outlets must use biodegradable trays, cups and lids as well as wooden cutlery rather than plastic. All tea, coffee and hot chocolate sold on site is Fair Trade and all egg products are free-range. Caterers are not allowed to use generators, which can add to emissions, noise and pollution. The festival provides caterers with containers so they can recycle food waste, water and cooking oil and to prevent contamination of local land or waterways. Traders are not allowed to provide plastic bags to customers. Reusable cloth bags will be for sale at the Festivals own merchandise stall. This festival has all locally made festival merchandise. Cleaning products and foodware are also all biodegradable.